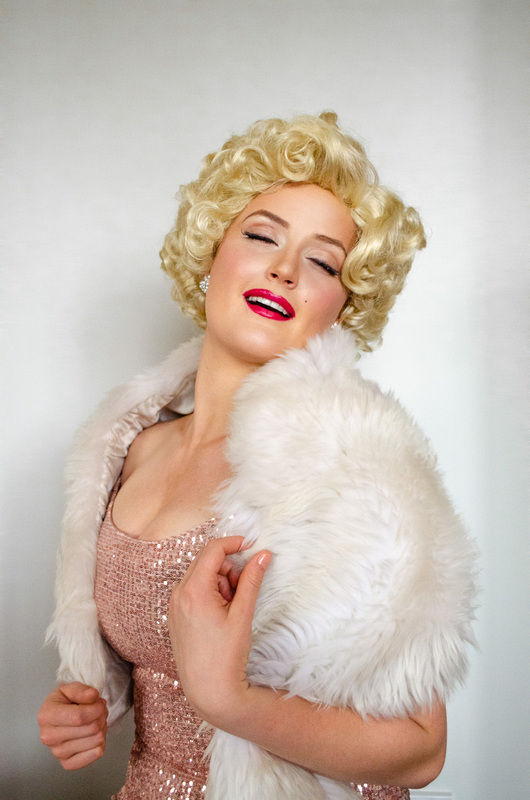 Diamonds is a Morning Melodies/seniors show, that will dazzle and delight audiences with the songs of one of the most glamorous celebrities that ever lived: Marilyn Monroe. Diamonds will feature Marilyn Monroe’s most popular, sweetest and sexiest tunes including "Diamonds Are a Girl's Best Friend", "Bye Bye Baby" and "Some Like It Hot". 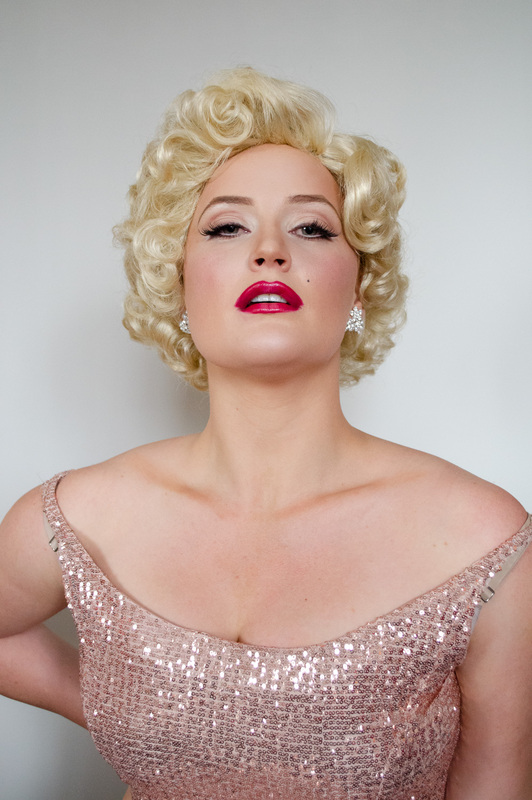 The blonde bombshell will sing her favourite songs from her best films, recreating the glamour and fun of “Show Biz” in the 1950s in a concert created specially for those who remember her.